Mark your calendars! Here's everything we have planned for Easter: Wednesday, April 10 Resurrection Egg-Stravaganza // 6PM // Youth Center You and your family will enjoy 12 fun-filled stations including games, snacks, and a great Easter lesson! Sunday, April 14 Tenebrae Service // 6PM // Main Sanctuary This service reflects upon Jesus' final hours on earth leading up to his death. We leave the sanctuary in hopeful expectation of Easter Sunday. 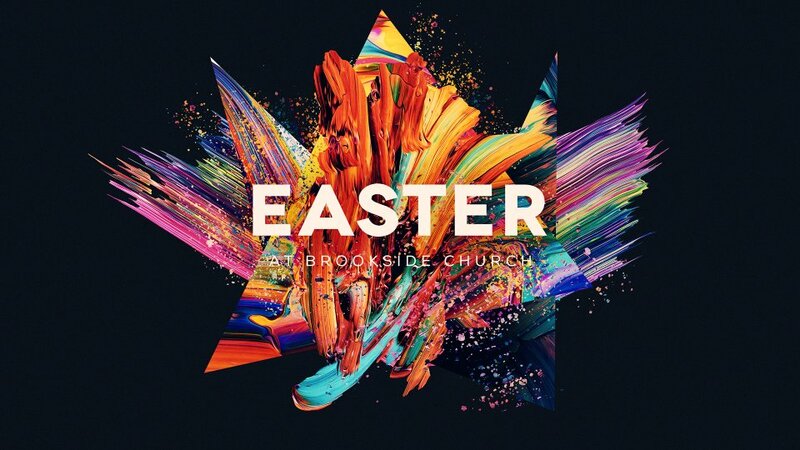 Friday, April 19 & Saturday, April 20 Easter Drama - Rescuer // 6:30PM // Main Sanctuary The Brookside Easter Drama returns with a brand new story that reflects upon Christ's dead and resurrection! Free to the community!  Sunday, April 21 Easter Services // 8AM &10:15AM // Main Sanctuary We will have TWO IDENTICAL SERVICES for Easter this year! There will be no Sunday School or evening classes.